Welcome to our Twitter chat to celebrate our brand new hashtag! Last week we officially launched our platform for beta testing. Please register at MyBlogU.com to give it a test run! 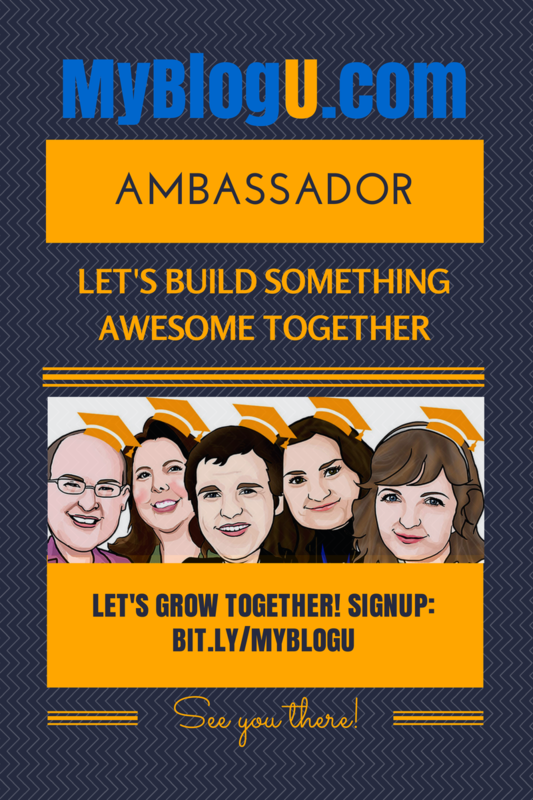 For our first Twitter chat I have selected a special topic: We are really willing to start by developing @myblogu Ambassador program! What is it there for me? How many members are you looking for? What if I’d like to help but have no time to participate? The list of the program benefits will be ever growing. As of now, we’ll create a private Google Plus community for ambassadors and will help them with anything you may need: Shares? Questions? Guidelines? We’d like our ambassadors to become a friendly family and help each other too! At the beginning while we are still testing the process, we will need ~20 people. After that, we’ll make a pause and try to determine the best ways to effectively cooperate. Then we’ll open the program again. No problem! Let’s keep in touch! 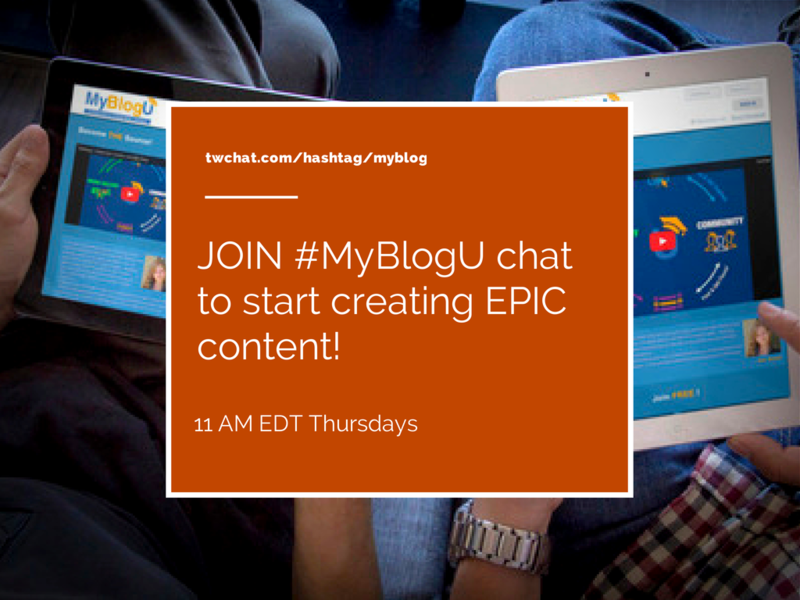 Please add our hashtag #myblogu to your Hootsuite or Tweetdeck to jump in if you are here! Subscribe to MyBlogU articles. Keep in touch!